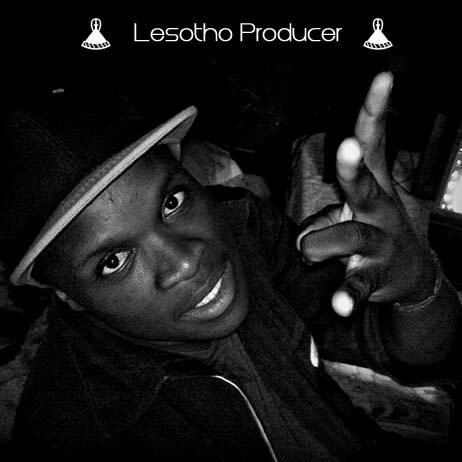 Carbon Casca is a Maseru-based Lesotho Hip-Hop/R&B Record producer, song writer, and recording engineer, also known as Carbon Beatz or the Mountain Kingdom Record Producer. Carbon Casca was Born Motebang Mokheleli, May 29, 1993. Carbon started doing music back in 2009 with his high school friend (Bokang “Boka” Pitso) and two neighborhood friends (Atang “P.Jee” Ntoi) & (Molefeng “Dr Elliot” Moalosi) under a crew named Mic Droppers (Two other artists were Ramafonase “Ram G” Serati & Neo “Alg3brah (Axo-Mind)” Ncheka. The come-up was harder because he had no mentor, inspired by Scotts Stotch & Dr Dre he started creating beats from the ground using FL Studio DAW and recording companion’s vocals with windows sound recorder. The development of his unique style with time got him closer to his dreams; later in 2012 Carbon broke from Mic Droppers and later formed his own record label in 2014 “Carbon Beats Entertainment” (CBE). Carbon first came relevancy in 2013 after releasing Producing two songs by his two former companions “White Paper Black Pen” by Boka and “Kill Em Dead “by Boka featuring Axo-mind. 2013 dropped out of college (Lerothothi Polytechnic) after 3 years in college, to pursue his dreams of being a record producer. A: "The Hornet" It was a producer compilation mixtape, my role was beat making, mixing and mastering the whole mixtape. A: High quality end products and smooth conversations. A: I get to explore more. A: I need a clear understandable job. A: Heavy 808's, horrific strings and emotional atmosphere.